In a fast-changing discipline, Laudon remains the solid and undisputed authority on MIS in Canada. 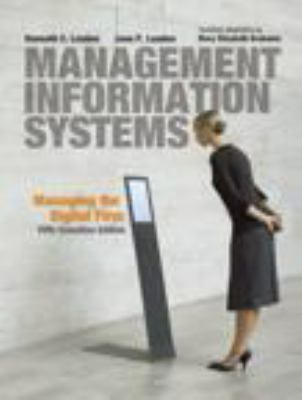 This comprehensive text has a central focus on how contemporary real-world managers make decisions about their technology investments. It features an increased focus on new technologies, and new Canadian and global content has been integrated throughout to provide the current coverage needed to teach MIS.